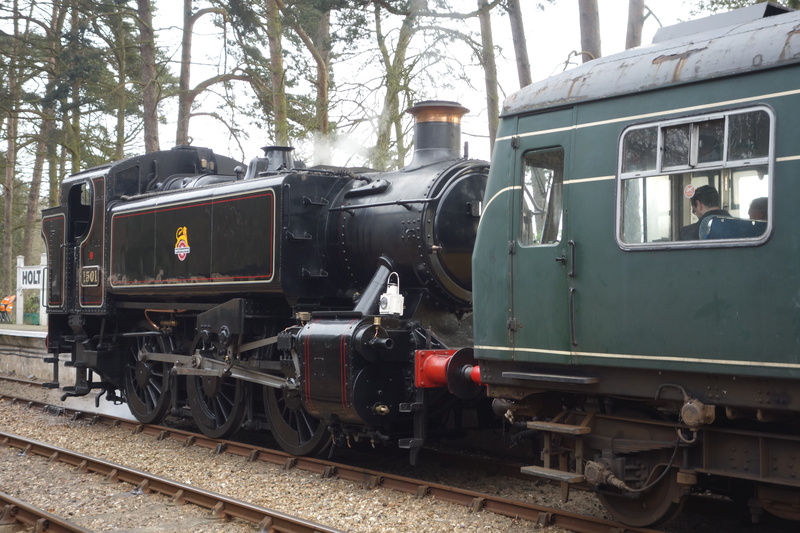 The North Norfolk Railway’s annual steam gala was held on the weekend of the 6th to the 8th March, and what a spectacular weekend it was. 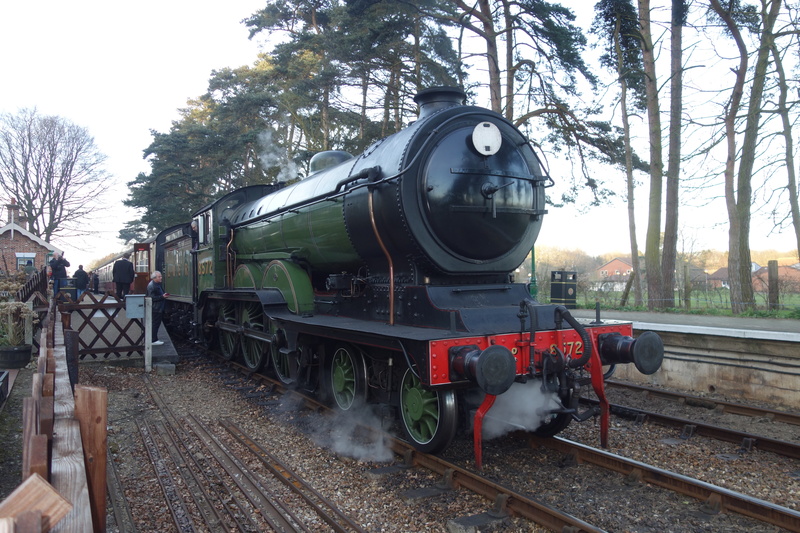 The visitors were LNER Class D49 Morayshire, which was visiting from Scotland, a 4-4-0 locomotive designed by Nigel Gresley, courtesy of the National Museum of Scotland and the Scottish Railway Preservation Society. 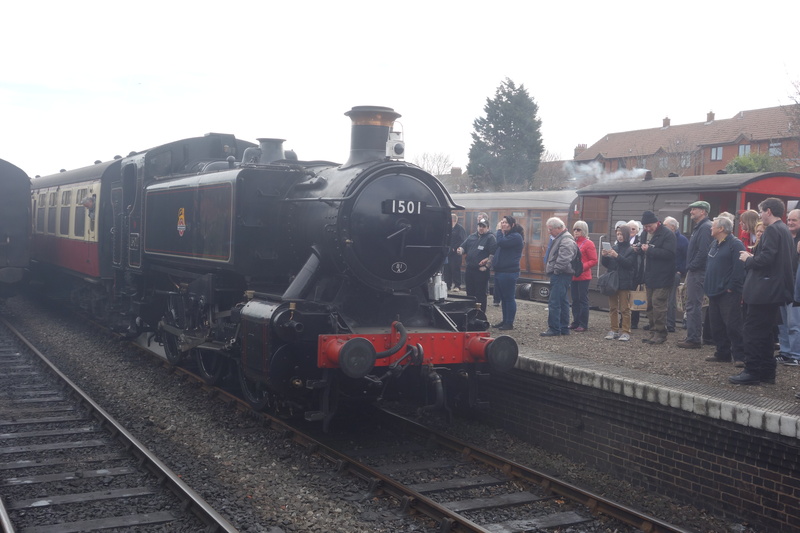 The other visitor was GWR Tank 1501, a 0-6-0 pannier tank locomotive built by British Rail Western Region, visiting from the Severn Valley Railway, and is owned by the 1501 Pannier Tank Association. 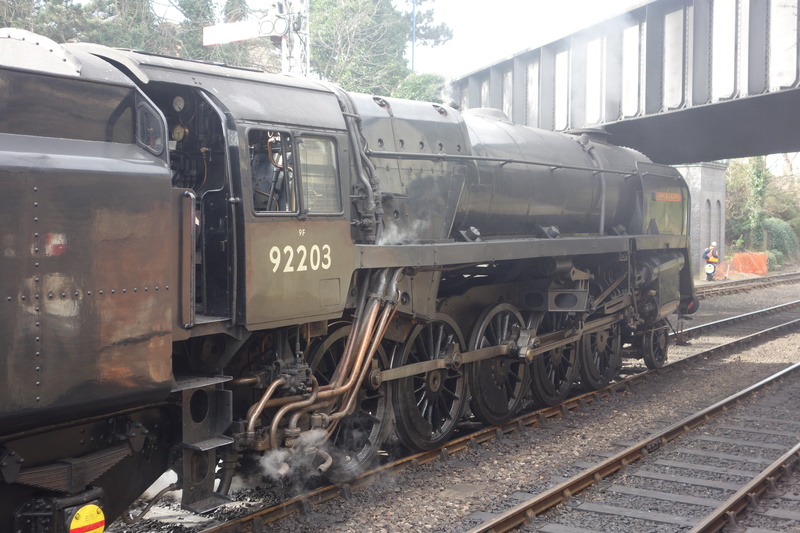 The home fleet consisted of 9F 92203 ‘Black Prince’, B12 8572, Standard 4 76084, Y7 985 and 1700 Wissington. An intensive timetable was in operation, and the famous Quad-Art coaches were utilised, as well as a DMU, non operational, but used as coaching stock, due to one of the MK1 coaches had a wheel flat, due to the guard leaving the brakes on from Sheringham to Holt, Inspection revealed that the flats were severe enough to make the entire bogie vibrate/bounce on each wheel revolution, and whilst waiting for the afflicted train to arrive the noise of the coach could be heard before the train even came into view! As with all North Norfolk Railway events, the timetable soon fails, and trains were running about 45 minutes late, but the staff kept the day exciting, with numerous double headers, and a small freight train, with a restored AF Container, running in Birds Eye livery, which would had been common in Norfolk. 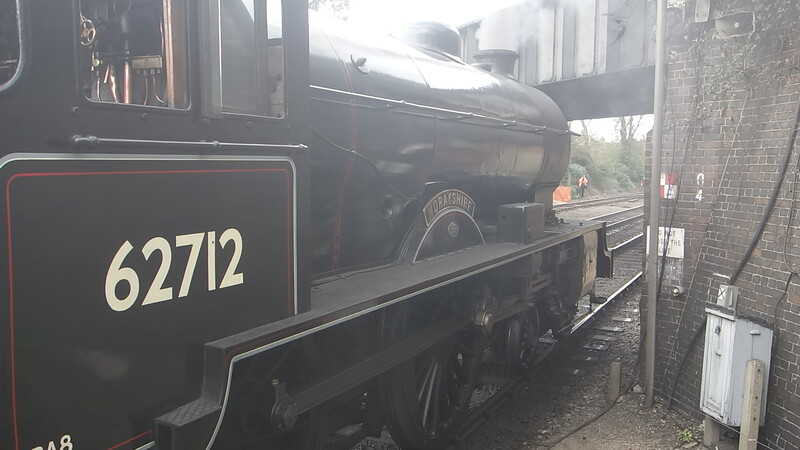 Despite all the timetable issues and the use of the scruffy DMU as coaching stock, it was a fantastic day, and all of the locomotives were operational, with all of them working for the entire weekend. 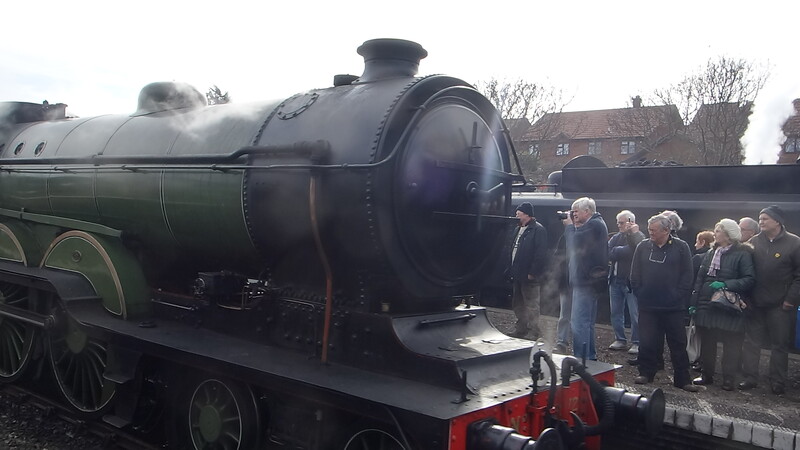 Also, the J15 was not available for the event, due to the outstanding work to complete the overhaul, but the latest news is that it has undergone its first movements, so its return to the NNR is getting ever closer. Above is my video from the day, and below is more of my pictures from the day. Thanks for reading. Saturday was the third occasion that I have seen Morayshire. 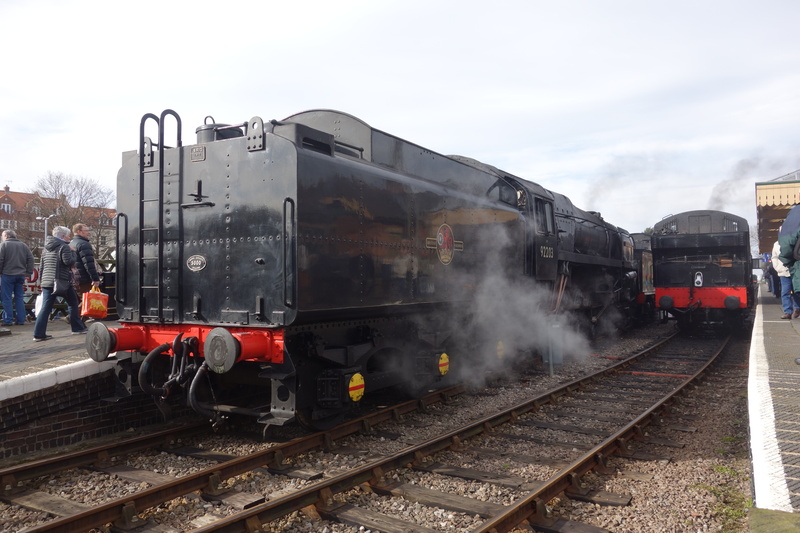 It is undoubtedly a handsome machine but am I the only person who thinks it is treated with such gentleness that it’s never going to fire the public’s enthusiasm and thus never going to be the draw it should be as a guest loco? 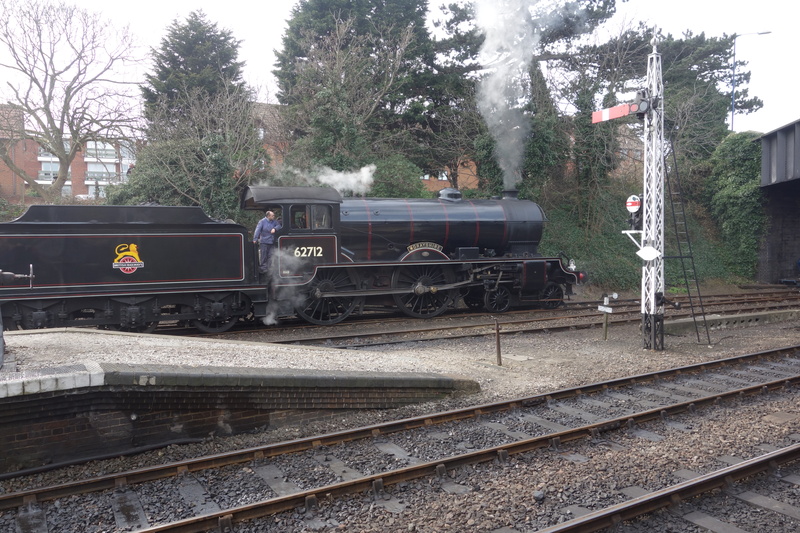 All of the other locos, even the little industrial tank, were driven with great gusto but the D49 was, as on the Great Central, out for an afternoon stroll with it’s pipe and slippers. Disappointing. 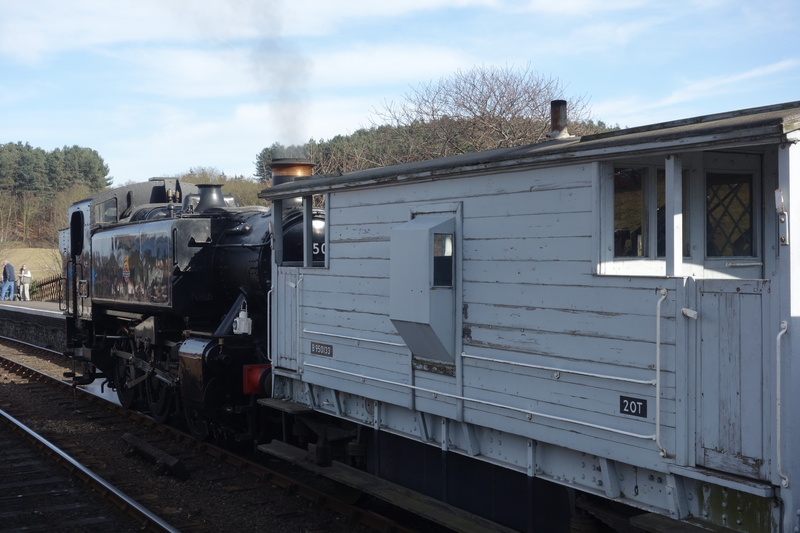 While I try to visit every Steam Gala at the NNR, Morayshire was a fine guest, and is probably one loco I would like to stay around for a bit longer. 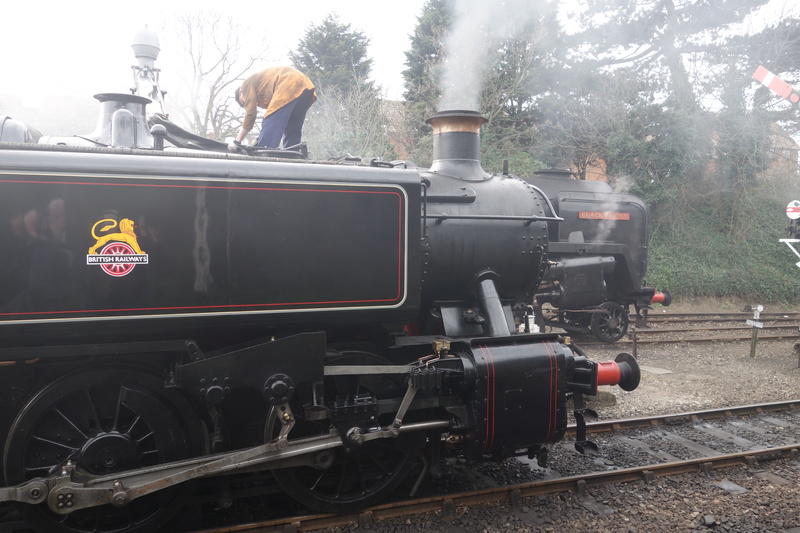 With that it was not driven with Gusto, that is probably due to the gradients that it has been on recently, or that the owners do not want much stress on the loco as it is visiting away from home. 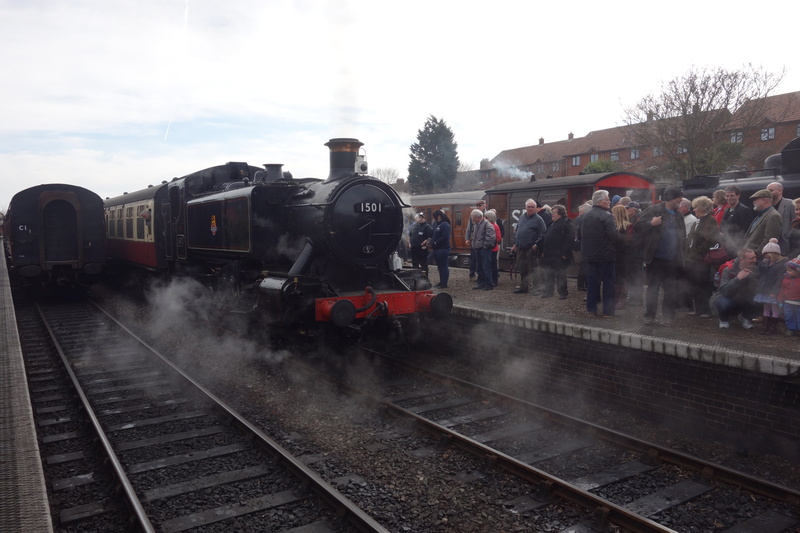 Either way, it brought the crowds in, it had been a while since there was a scrum at the end of Sheringham station! Can’t argue that it bought the crowds in but it’s analogous to a popular author who writes a feeble book – the sales don’t react to the feeble book itself, but the buyers react next time around. At the publication of the following book they think oh, last one was a bit iffy, I’ll not shell out 15.99 in case it’s another dog. 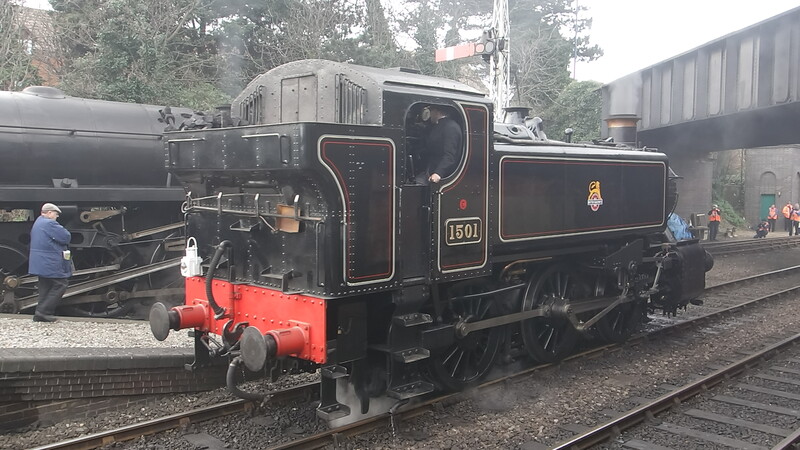 So my contention is that for both Morayshire’s next appearance and NNR’s next gala, the steam cognoscenti (that’s not me) could well stay at home with the pipe and slippers rather than venture a hundred miles or two to ride behind a laggard. 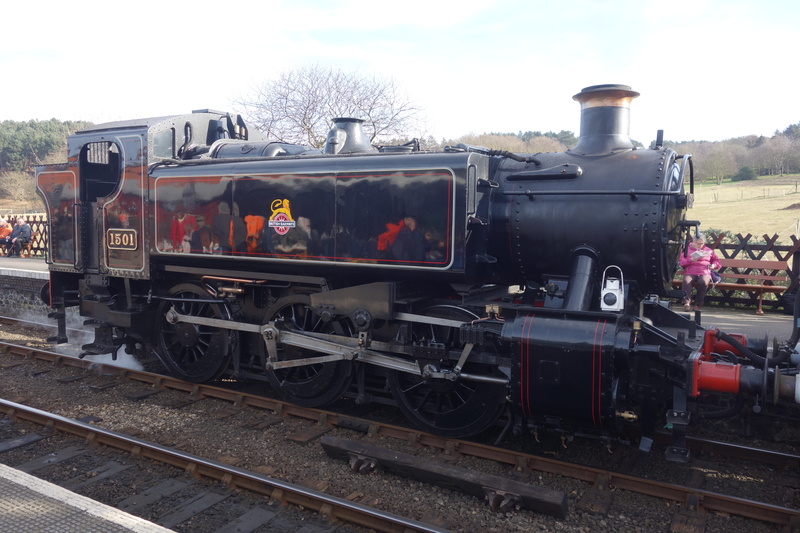 Just an opinion, however unpalatable, but as I wrote previously, certainly a handsome loco. 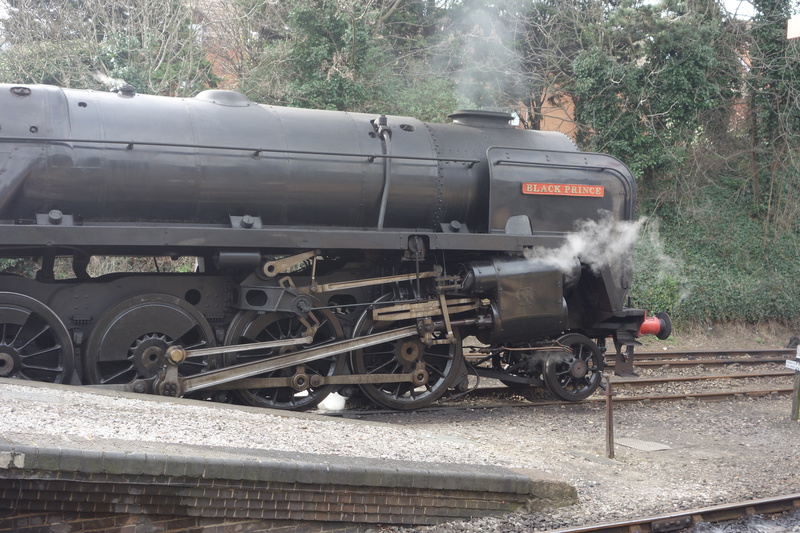 Some great photos, that B12 is a stunning locomotive. Some great footage. And, I saw a Birds Eye container wagon. Bought myself a few of the Bachmann limited editions and can’t wait to get them on the layout. Although they still look all the better in real life.